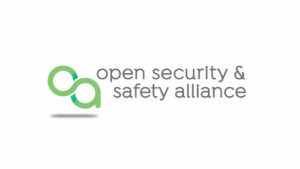 The newly established Open Security & Safety Alliance (OSSA), a non-profit, non-stock corporation formed to outline specifications for a common standardised platform for security and safety solutions, has announced that since its formation in Autumn 2018, the organisation has grown by 50% and initiatives are in full-swing. The Alliance says it is attracting players ranging from device manufacturers, software developers and system integrators to distributors and system on a chip (SoC) companies. 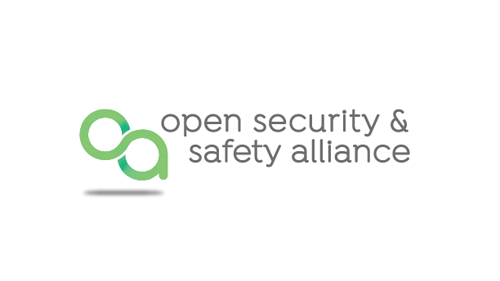 The Open Security & Safety Alliance’s five founding companies, Bosch Building Technologies, Hanwha Techwin, Milestone Systems, Pelco by Schneider Electric and Vivotek, are working alongside 15 inventive international players that currently comprise the OSSA member roster. Workgroups have been instrumental in launching key programs throughout the past six months. 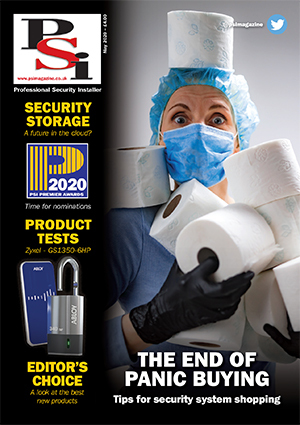 To support the Alliance’s mission to drive the development of differentiating security and safety use cases, including those utilising Artificial Intelligence (AI) and machine learning, members have reported achieving valuable outputs.